Download the best music making apps for free either to your Android or iPhone. Do you want to create music or like to remake music? Are you one of those beginner musician finding it hard to make music because of the expensive cost involved? Do you love beatboxing, Hip Hop or rap? If you do, then you’ve come to the right place. In this article, I will be introducing to you the best apps for making music for free. Without further delay, let’s explore these apps and their contents. Are you a drummer? Or do you love beatboxing?, I am happy to present to you today, Drum Pads 24. One of the best-rated music making apps for Android. 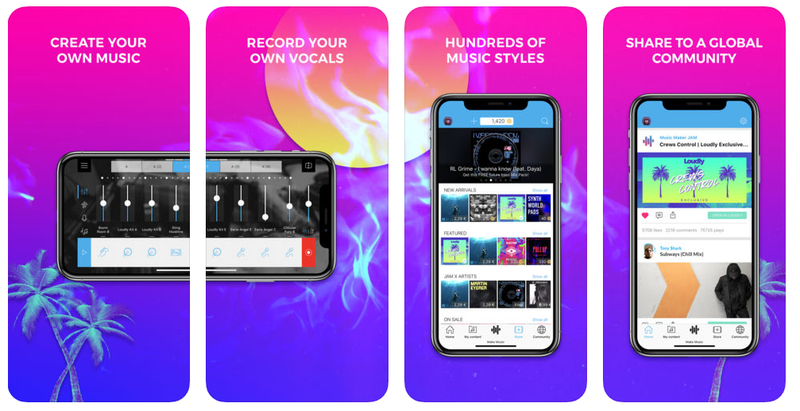 With this app, you can create music and tracks on the go, with cool features like beatboxing, finger drumming, performing live and many more. You can also master new beat making skills, record and share newly created tracks with huge music communities and grow your upcoming fan base. Get this music maker app for free on PlayStore. 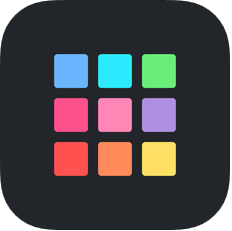 This app; RemixLive is available for iOS users exclusively. With which intending musicians can create new music by editing in-build samples and add great FXs for greater sound quality. 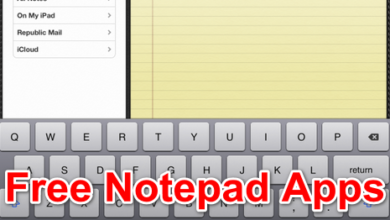 It is Considered one of the best apps for making music on the iPhone. RemixLive has many cool features including a huge library of Hi quality samples created by the best designers. 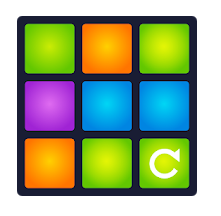 Get RemixLive for iOS. A compiled list of best music making apps without Figure is deemed incomprehensive because Figure is one of those music producing apps with the ability to bring the impulse feeling of a live studio into your mobile device. 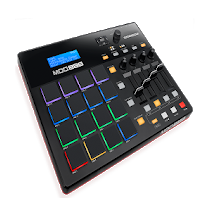 With its quality designed drums, bass and lead synth samples, you can make songs, remix and collaborate with music makers worldwide. In addition, you can also share your newly created songs on the popular world-known music platforms with this app. Download Figure on the Apple iOS Store here. 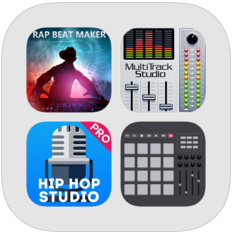 This is an advanced app for iPhone with a multi-track studio that allows users to record and produce different kinds of songs. For intending music stars, the quality of your music depends solely on the quality of music tools use to record, mix and master the song. This app is the ultimate bundle of the best app for making music. 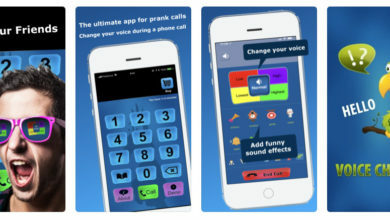 Get it on the AppleStore for free. Do you love to mix and play songs with sound effects? Or are you one of those DJs without laptops and you’re here to search for the best mobile app to edit your pieces of music? I present to you 3D DJ. 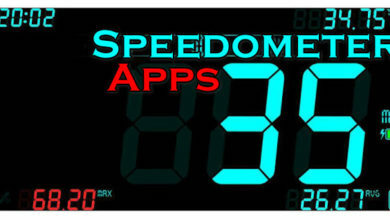 It is one of the best music making apps available for Android devices, but with more DJ features. 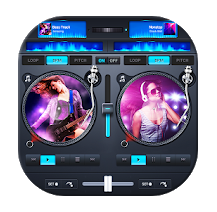 You can use this app to DJ at parties, and can also remake songs with its music mixing software. For professional musicians, this music app is more of a mixer than a music recording app. Cool music features like a super 3D interface in a virtual 3D world, fully fledged 3 band equalizers, turntables and DJM EQ preset are also present. 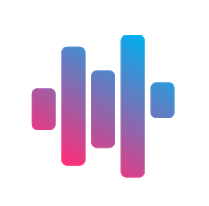 Download this awesome app on PayStore to viably make your own music. 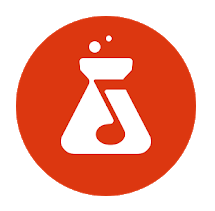 Bandlab is one of the best music creating platforms for Android devices. With this app, it is easy to create songs, publish your own playlist of your favourite music and collaborate with other users to grow an audience. This music maker app includes a 12 track mix editor, more than 30 guitars, bass and vocal FX preset that allows you make your own beats or remake some old beats. Bandlab is available for download on the PlayStore for free. This is a more rhythmic music maker that contains tons of free sounds and loops ready for music making use. With an unlimited combination of sounds and rhythm that helps you compose music and save them for your friends to listen. Download Music Maker on the PlayStore now. Want to become a Dubstep pro? here is a chance. 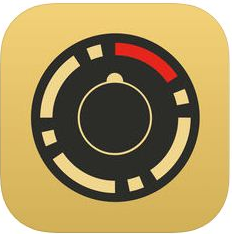 Download the Dubstep app and use the beat pad and song making interface to create, discover and share your own music. It has cool in-built features like a personalize music pad. With cool custom effects, provided in-app sound samples that allow users to create new music and share them with friends. Dubstep is available for download on the PlayStore, check it out. 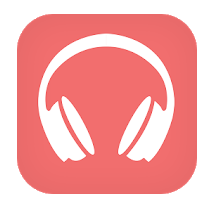 Here is one of best music making apps that allow users to create and share amazing beats and music tracks across a wide variety of genres like hip-hop, rap, EDM, house pop, rock and many more. The music creation process is easy, as it allows you to pick from the thousand of in-app provided studio loops, samples and beats. Giving you access to mix your tracks and instantly share them worldwide with your audience. Music Maker Jam provides a new way of making music productively, inspiring creativity and confidence in upcoming musicians. Music Maker Jam is available for download, on the AppleStore and PlayStore platforms. A music maker app like Edjing Mix is a good app for users with a large collection of music on local and online platforms, it is an amazing tool for professionals like DJ, Music Producers, and generally music editors. It is also another way to access your large collection of music, as you can create multi-source playlists with songs from both your local and online sources. 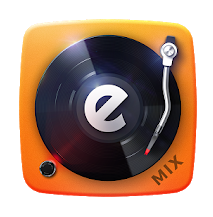 Edjing mix is among the best music making apps for Android. Check it out on the PlayStore. In conclusion, these apps can be accessed on different Android/iOS platforms for free. But some include paid features that you cannot access unless you pay for them. Other than this, this music making apps have friendly-user interface’s and are simple, very easy to use and understand. With in-built tutorials and samples to guide young upcoming musicians and producers on the art of music and beat making, as well as providing platforms to share and save this uniquely created sounds.